Bluetooth, Rear View Camera, Running Boards, Aluminum Wheels, Air Conditioning! This stone grey SUV has an automatic transmission and is powered by a 3.5L V6 24V GDI DOHC Twin Turbo engine. Given that brawny motor it gets 13.8 L/100 km in the city and 10.7 L/100 km out on the highway according to Transport Canada. Our Expedition's trim level is XLT. 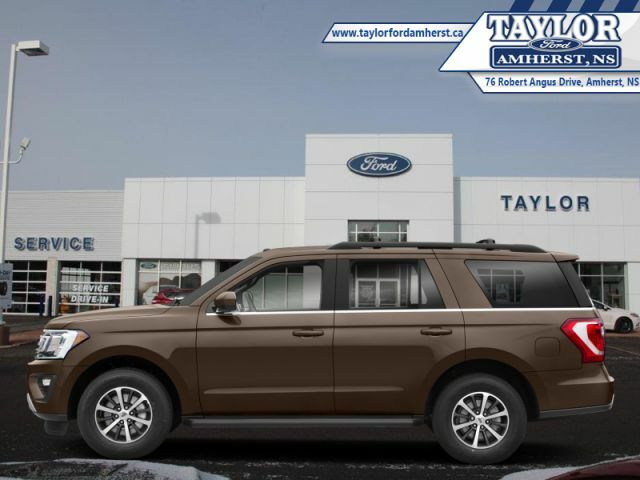 This Expedition XLT is a big SUV that will get the job done in comfort and style. It comes with a chrome grille, aluminum wheels, running boards, fog lamps, SYNC 3 infotainment system with Bluetooth and SiriusXM, a rearview camera with parking sensors, a universal garage door opener, air conditioning, power windows, power doors, cruise control, and more. 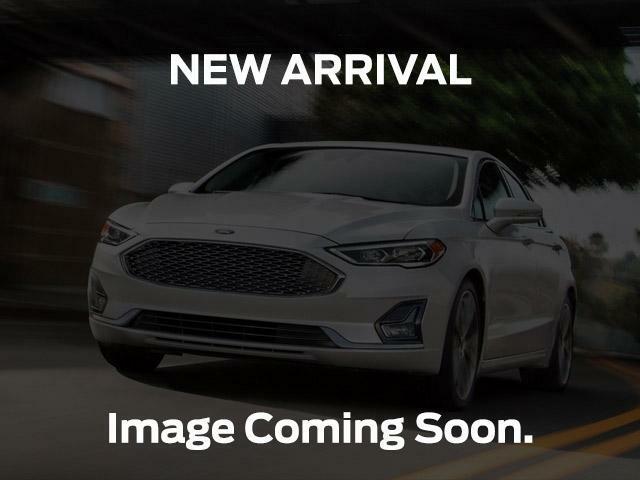 This vehicle has been upgraded with the following features: Bluetooth, Rear View Camera, Running Boards, Aluminum Wheels, Air Conditioning, Fog Lamps. View the original window sticker for this vehicle with this url http://www.windowsticker.forddirect.com/windowsticker.pdf?vin=1FMJU1JT1JEA35444. Buy this vehicle now for the lowest weekly payment of $254.38 with $0 down for 72 months @ 4.99% APR O.A.C. ( Plus applicable taxes - Plus applicable fees ). Incentives expire 2019-04-30. See dealer for details.